Raj Krishna – Rhythm, Lead guitars and Lead Vocals. Blake Rurik – Lead Guitars. Cynic,Ghost Ship Octavius ,Felix Martin. Unleash The Archers, Neck of the Woods. Fun fact: Finalists in 2014 Wacken Metal Battle Vancouver. OmnisighT are influenced by greats like Soundgarden, Dream Theater, Meshuggah, Tool, and Faith No More, but transcend their influences to become very much their own creation. 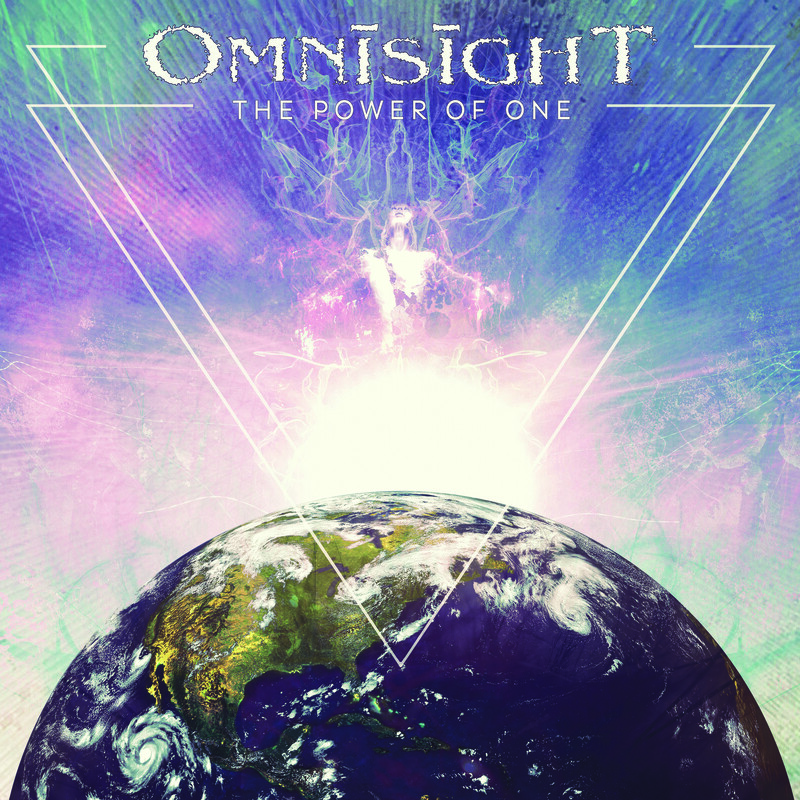 Justifiably highly regarded for their virtuoso musicianship and finely wrought song-craft, OmnisighT bring progressive metal into new dimensions. 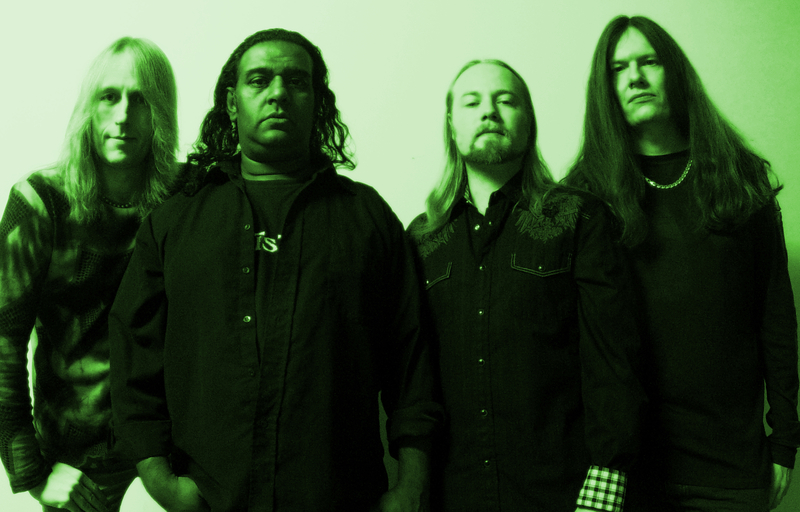 OmnisighT began as collaboration between vocalist/guitarist Raj Krishna and drummer Chris Warunki, creating the impressive ‘Path’ debut album. Their live line-up was consolidated with the addition of Dave Shannon on bass and guitarist Blake Rurik. ‘Path’ was followed up by the ‘Wave Particle’ EP. OmnisighT’s ‘Power of One’ will be available on iTunes, Spotify, CD Baby, Bandcamp on January 20, 2017.